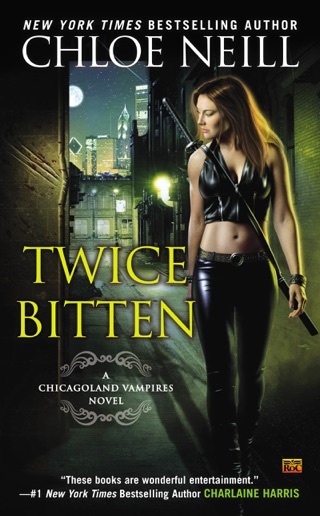 Between standing Sentinel of Cadogan house and making society appearances with House Master Ethan Sullivan, a new member of the American Association of Vampires, Merit has her hands full. 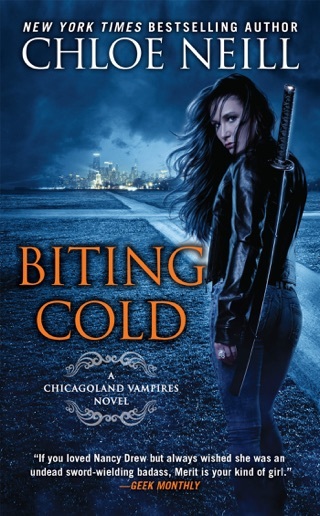 The last thing she needs is trouble, especially of the deadly kind. But when an old friend shows up in need, Merit can’t refuse. 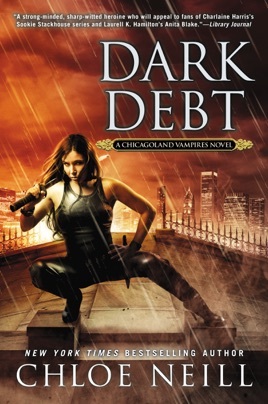 Morgan Greer, Master of House Navarre, has gotten himself into serious debt with a dangerous Chicago crime syndicate known as the Triad. 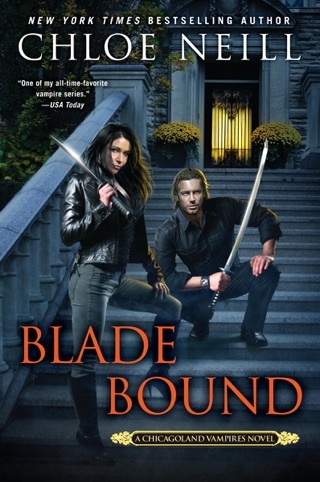 And they’re willing to exact more than a pound of flesh for payback—unless Merit can find a way to stop them. 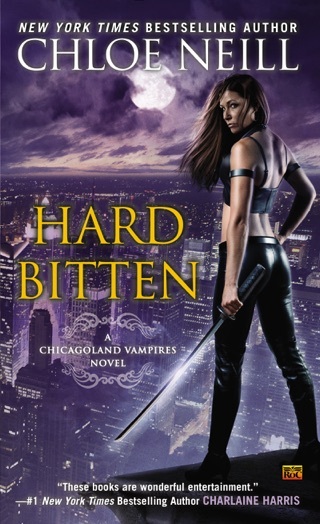 Neill demonstrates an able hand with pacing, emotional development, and entertaining doses of snark in the 11th Chicagoland Vampires urban fantasy (after Blood Games). 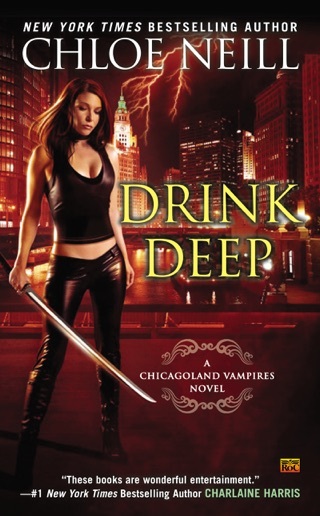 Springtime brings new challenges to Chicago's vampires, as Merit, the Cadogan House Sentinel, and her Master and paramour, Ethan Sullivan, face personal threats from Balthasar, Ethan's presumed-dead creator, and a shadow organization headed by Merit's ex, Morgan Greer. 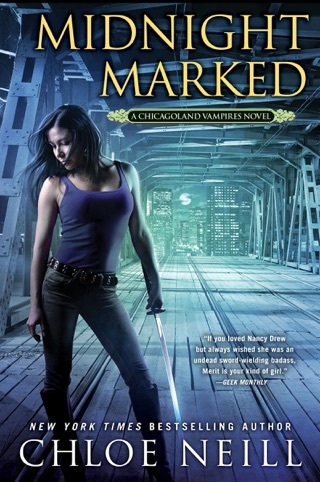 The cooperative skills of the newly minted Assembly of American Masters are tested, and Merit's previous immunity to vampire glamour can't withstand assault by Balthasar, creating intimacy issues for her and Ethan. 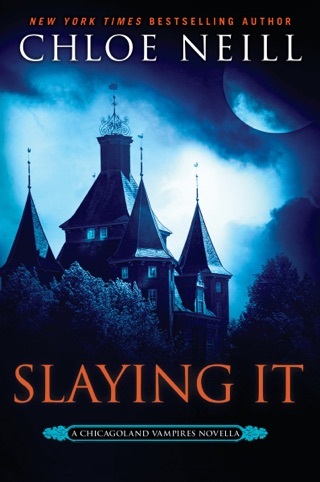 Merit and Ethan are aided (and occasionally hindered) by magical allies, the Cadogan House staff, and Merit's father and grandfather, as they engage in overt and covert battles for control over the powerful vampire houses. 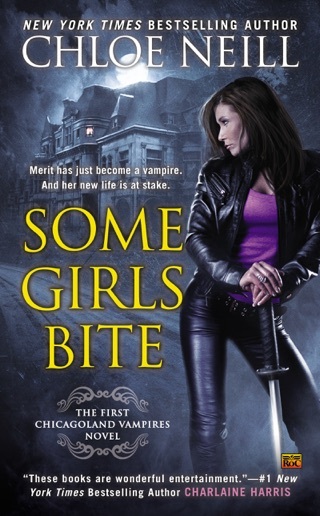 Little characterization details like Merit's enthusiasm for refreshments, destructive tendencies toward formal wear, and complicated family emotions enhance this brisk adventure. Solid entry to an already wonderful and addictive series. I finished it with 2-3 hours. Merit & Ethan are fascinating as always as are those around them. Great read.